Not completely, but for the time being we are pretty inactive. Oh ok. So what is this mod like btw? 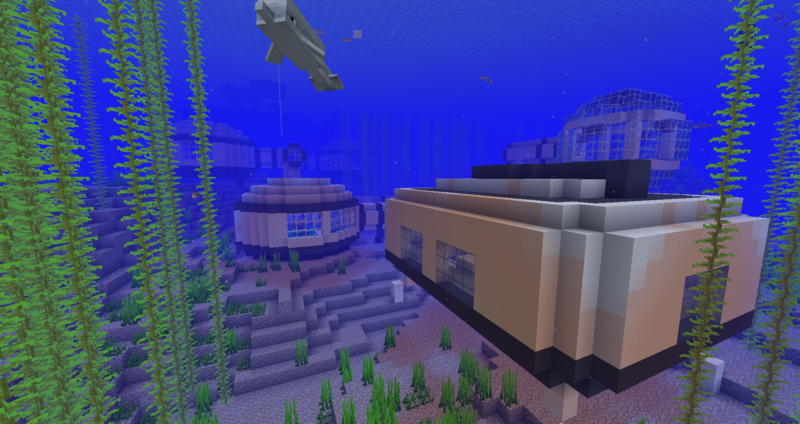 Is it like subnautica or just a biome with extra stuff? 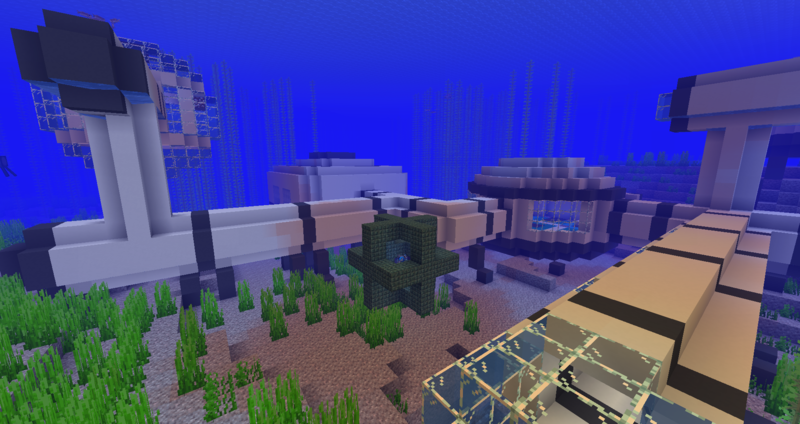 Will you be able to spawn in a all water world and have to meet the sea emperor and make the rocket etc etc? 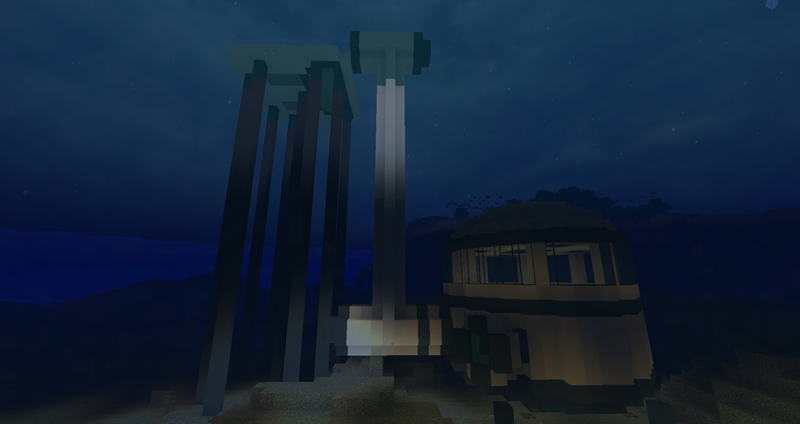 Been making my own slightly different subnautica base in minecraft. Wow! Thats actually really cool! 1.13 would definitely help with the blocks if you ever port it upward. It has a crap ton of oceanic stuff. I have strong beliefs in this mod being the next big thing such as the morph mod was.